Alice April is an indie singer/songwriter who’s unique vision is to use a variety of genres influenced by her Ukrainian roots to deliver heartfelt groovy originals. She released her debut album My Way in 2010 with Share Ross (Vixen), followed by several singles and an EP Chapter I. Currently Alice is working on the next EP Chapter II and performing at local festivals and venues. She performed at Chloe Johns’s Singer/Songwriter Showcase at Mayfest 2018, Wounded Warrior Festival and Dusk Til Dawn Blues Festival. Also Alice started a local movement Music Heals Showcase that she is hosting at The Crow Creek Tavern and Tulsa Day Center for the Homeless. Fans love to sing along and dance to her upbeat songs inspired by Aerosmith, Lindsay Ell and Hanson. 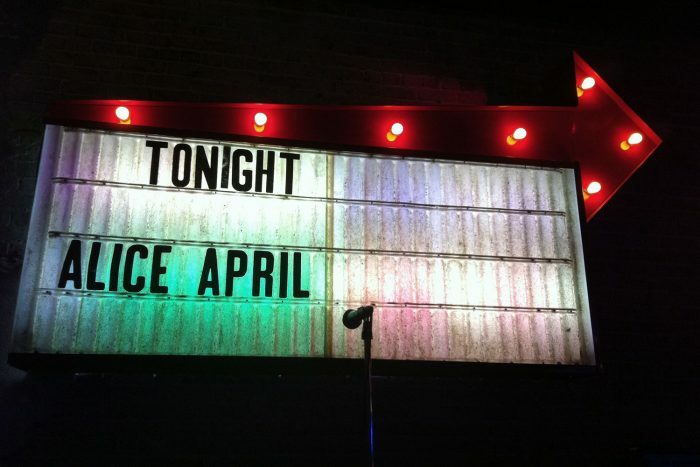 SIGN UP FOR THE ALICE APRIL MUSIC NEWSLETTER!